What's more exciting than rolling out new buses for the new year? January 4th brings brand-new 60-foot, clean energy articulated buses to VTA's 522 Rapid line. And if you've ridden on one of MUNI's new buses, you know exactly what these are like, because they're the same! Built by New Flyer of America, these modern, low-floor (step-free access) buses meet every requirement by the Americans with Disabilities Act (ADA). There is room for bikes on both the interior and exterior of the bus. Larger doors, increased standing room and free Wi-Fi are just some features of New Flyer's impressive buses. They're run with hybrid diesel-electric power, and lower nitrogen oxide emissions by 95%. Similar to VTA's diesel-electric buses rolled out in 2010, VTA expects a 25% progression in fuel economy from the new buses. The new year was brought new buses! For more details, visit www.vta.org. Some of VTA's busiest stations have new passenger information monitors, which provide real-time departures to riders. Out of VTA's 62 light rail stations, 20 have these new signs. Ironic both BART and VTA are replacing signs at the same time! The 47 inch, LCD flat screen monitors are installed at busy stations and stops that will be used for Super Bowl 50, coming up next year. For more info, go to www.vta.org. 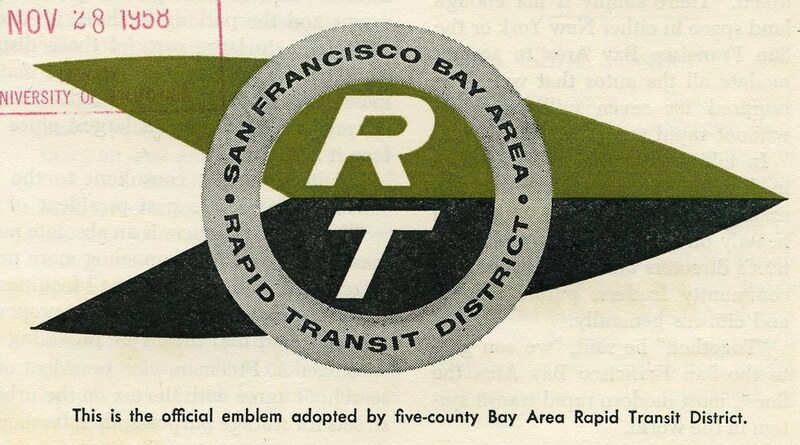 More and more transit agencies in the Bay Area are steering away from paper day passes. Even MUNI is ridding their paper transfers sometime next year, and VTA is joining the group. 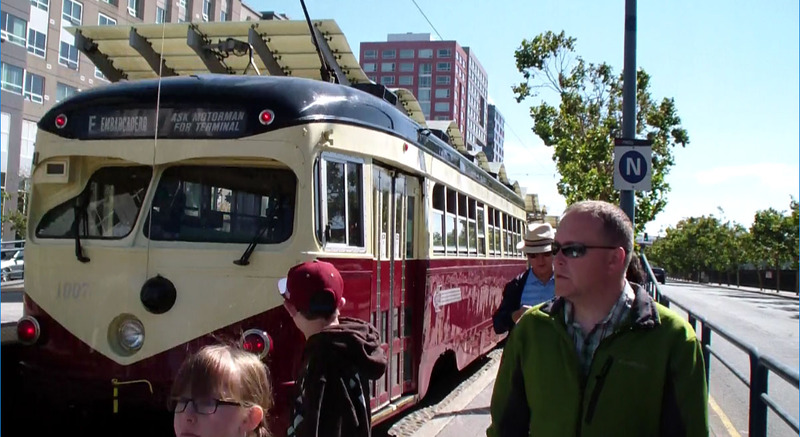 On the turn of next year, January 1st, 2016, VTA will no longer issue or accept the good-old Day Pass. For all of those currently weeping, the Day Pass isn't going away completely - you can exchange any leftover Day Passes for Day Pass tokens distributed from public and social service agencies. The best way to pay your fare in 2016 is with a Clipper card, but you can also still pay with exact cash fare on VTA buses and you can still purchase one-way tickets at VTA Light Rail ticket machines. Visit www.vta.org for more details..
Four times a year, VTA rolls out their quarterly service changes, which slightly alter some aspects of light rail and bus service. On October 12th, a few small changes will be made to VTA service. VTA's Express Line 102 will depart Hansen & Page Mill at 3:15 PM, ten minutes earlier than the previous schedule. In addition, there will be minor schedule changes to other afternoon trips on Line 102. Schedule times for the 55 will be slightly changed to better reflect the 55X to Fremont High School. Students riding the 55X will not have to hurry as much to transfer from the 55 to the 55X. Express Line 104 will depart Penitencia Creek Transit Center six minutes earlier, at 6:33 AM, than the original schedule. This will benefit the 104 to get a jump start on traffic. 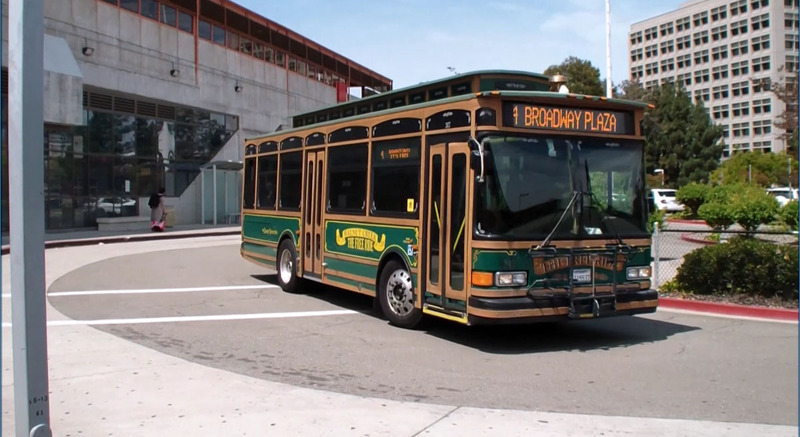 Lines 48 and 49 between Los Gatos High School and Winchester Transit Center will depart slightly later than before to reflect Los Gatos' new bell schedule. Other minor changes will take place with other lines. To view these slight changes, click here. For more information, visit www.vta.org. There will be no VTA Light Rail service from Mountain View to Whisham Stations September 19th & 20th. Passengers will have to use a bus bridge to travel between the two stations. The bus bridge will take 10 minutes longer than light rail service to travel between the two stations. During the closure, work crews will be constructing one final set of track, which will cross the westbound lanes of the Central Expressway. For more details, visit www.vta.org. Montague VTA Light Rail Station has Reopened! After 5 months of closure, Milpitas' Montague VTA Light Rail Station has finally reopened. During the prolonged closure, crews made modification to the station structure to make way for a pedestrian bridge that will connect the future Milpitas BART Station to Montague Station. The station's main stairways were reconstructed to make room for a future escalator and pedestrian overpass, which will cross Capitol Avenue to the future BART station. Emergency exit stairways were also changed to better accommodate the anticipated increase in passengers who will transfer from VTA’s BART Berryessa Extension, scheduled to open in Fall 2017. The new escalator and pedestrian bridge will be built in a later construction phase. With BART more than halfway complete with its Silicon Valley Berryessa Extension, it's exciting to see what will happen next! For more details, please go to www.vta.org. 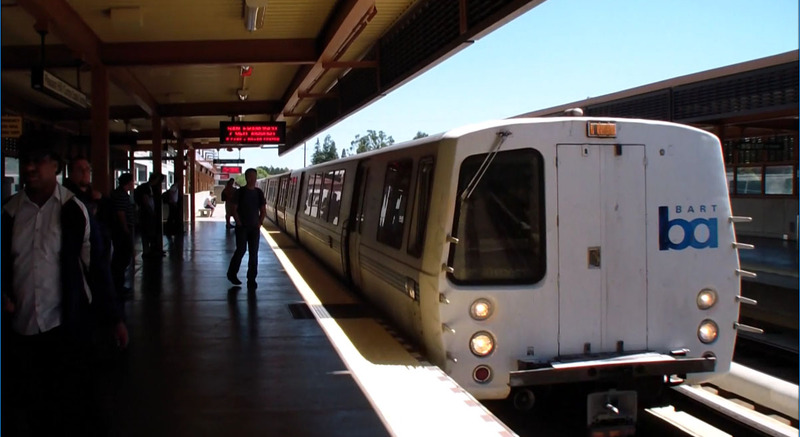 What do you want to see Improved for Santa Clara County Transportation? VTA has invited the public to speak out on what they think are the most important transportation improvements for Santa Clara County. Through August 31st at 5:00 PM, members of the public can submit their answers to VTA through a "Call for Projects" plan. All suggestions will be considered at the next update of Santa Clara County's 25-year transportation plan and, if approved, will be funded with a sales tax measure on the November 2016 ballot. Projects can cover any form of transportation you want: local roads, transit, highways, bike lanes and paths, etc. To discuss your proposed idea, contact VTA at [email protected] or call (408) 321-7544. For more information, go to www.vta.org. VTA has made their service changes for this quarter. Every quarter of the year, VTA looks at its services and passenger demand and makes minor changes to some bus lines every quarter. For more information the service changes, please click here. Fireworks are planned in Downtown San Jose and we're giving you all the information to get you there. The firework show will be free! 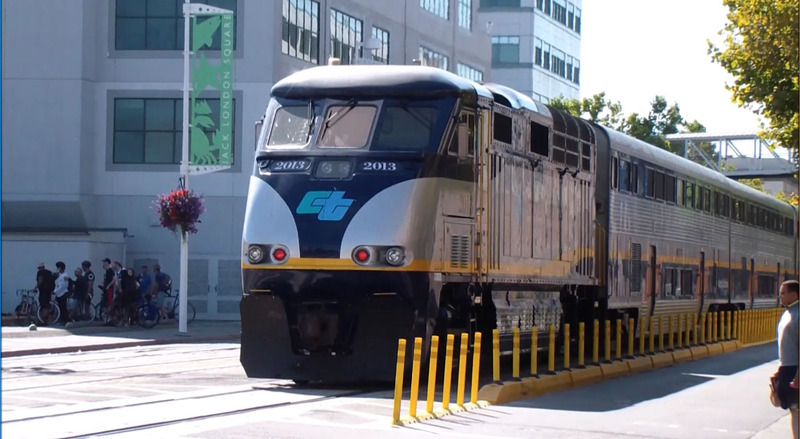 Light rail is the best option to get there, but there will be a bus bridge in Downtown San Jose between San Fernando and Santa Clara stations. Shown below is a map of VTA light rail service after 7 pm and where to board.